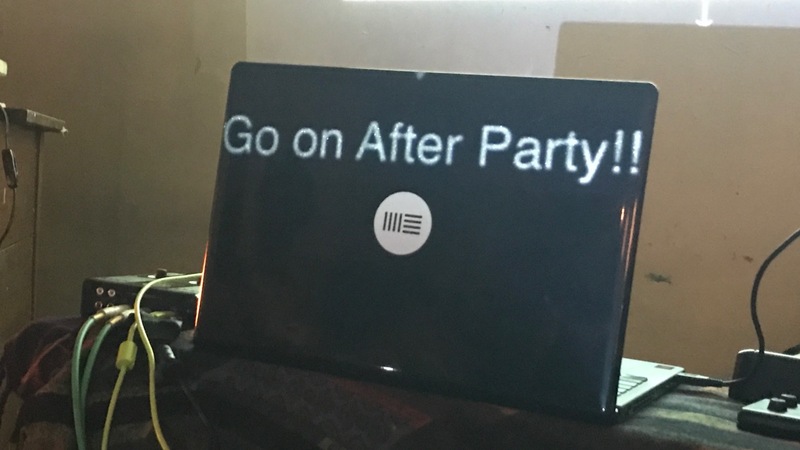 Finished Ableton Meetup Tokyo 1st Anv. successfully and go back to home safely. 12H event was hard work for the middle ages like me, so my body still hurts(^_^;). 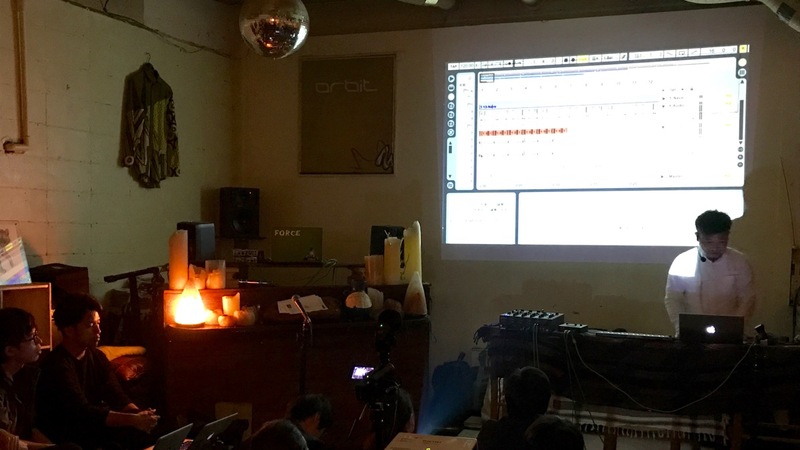 This is not me who this event made success but all of Tokyo Ableton user community who came/participate to our meetup. We will share the HQ photos later. Thanks you for coming and much appreciate for cooperation!!! 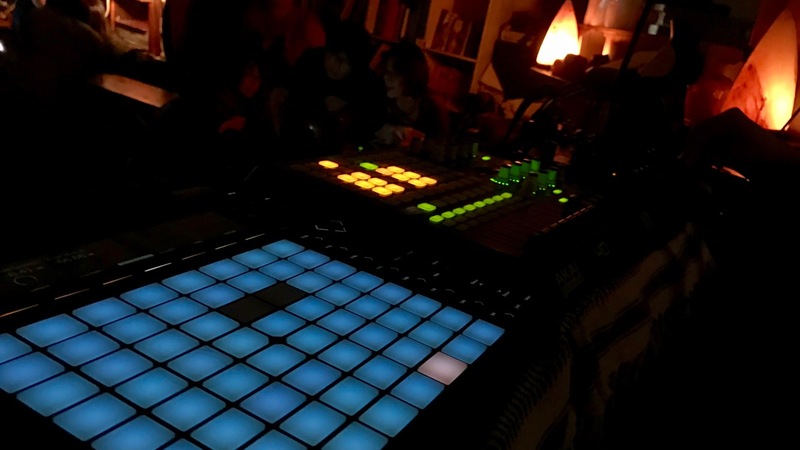 This entry was posted in Ableton. Bookmark the permalink.